Cycle Salute is a three week celebration of ALL the cycling; rail trail, road and mountain bike, in Victoria’s gorgeous High Country. From October 18th until November the 5th 2013 there are over 50 cycle-centric events to keep your wheels spinning, pedals turning and the happiness happening! 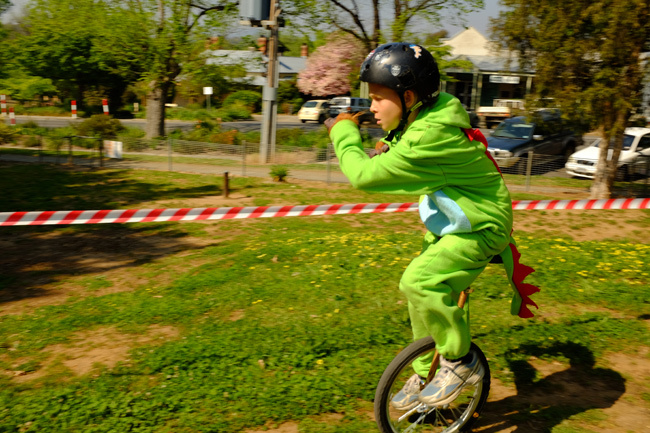 Included in the programme are bike skills rodeos for little pedallers, show-and-shine parades, beat-the-brewer road races, trailblazing MTB weekends, unicycling hoopla and rides for the hungry cyclist. 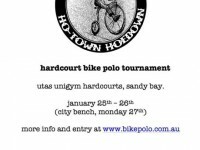 Events will take place from Mansfield, Mt Buller and Benalla to Milawa and the King Valley, from Bright and the Alpine Valleys to Dinner Plain and Falls Creek, from Rutherglen, Beechworth and Yackandandah to Corryong and Tallangatta. With the High Country home to a network of more than 250km of safe, scenic, off-road rail trails, cyclists can join an organised event or jump on the Cycle Salute shuttle to pedal a section with family or friends. Join in a two-wheeling world record-breaking attempt or dress up your treadlie for a fancy bike parade along the #instapretty Murray to Mountains Rail Trail. Meander from Mansfield along the Great Victorian Rail Trail to a whistle-stop garden party amidst serene bush and farmland, or roll on up to rides along the High Country Rail Trail near Tallangatta with pinky-lifting picnics and charming pub grub as rewarding as the majestic vistas of Lake Hume. More than a dozen mountain biking events cater to all levels from young families and cross-country beginners to downhill trailblazers. Learn from locals bitten by the MTB bug, taste-test new bike parks and trails, or test your stamina in endurance races from the stamina-testing to the “funduro”. 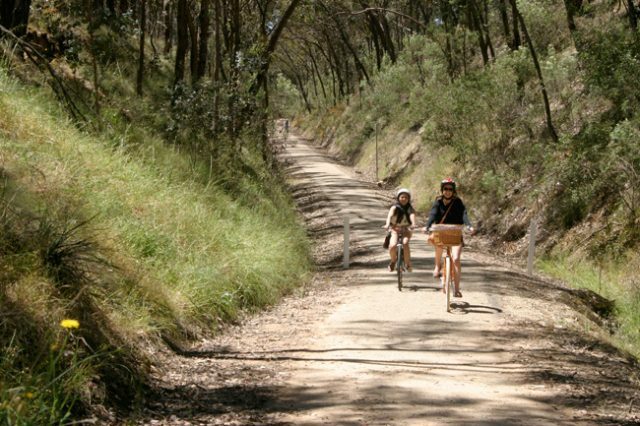 Cycle Salute also heralds the season opening of the 7 Peaks Alpine Ascent Challenge (18 Oct – 31 March), an at-your-own-pace challenge climbing to the top of Victoria’s Alpine Resorts to experience some of the best alpine road cycling outside of Europe. 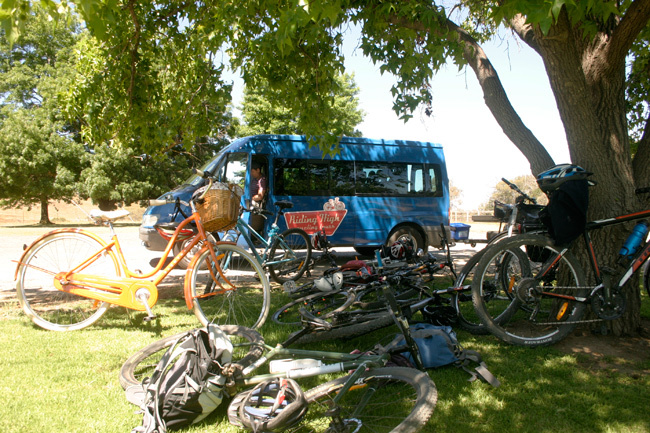 Victoria’s High Country rewards the hungry cyclist with food, wine and craft beer worth pedalling for: ride behind-the-scenes with local bike-hugging winemakers and foodies on velo-and-vino and bread-and-butter tours. 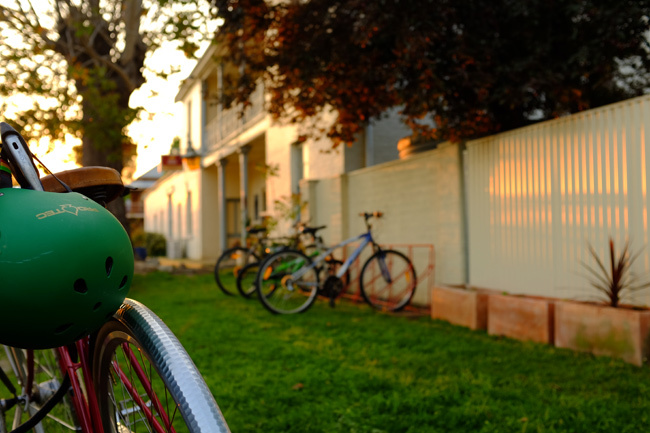 With more than 300 accredited cycle-friendly businesses across North East Victoria, eat, sip and sleep where you see the cycle-friendly logo. 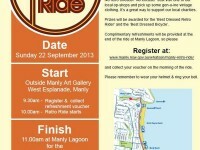 BYO beloved treadlie or hire from one of the region’s several cycling hubs. You can check out the whole programme here and of course book for the events that tickle your fancy! Its going to be a busy three weeks!